The real expert on the Blount family line is a relative named Teri. She has done so much research on the Blount line that you could spend a year just wading through what she has posted on Rootsweb.com. Frederick Blount and Miorum (Mary) Koen? – (Koen may have been her maiden name, but we do not know for sure yet). 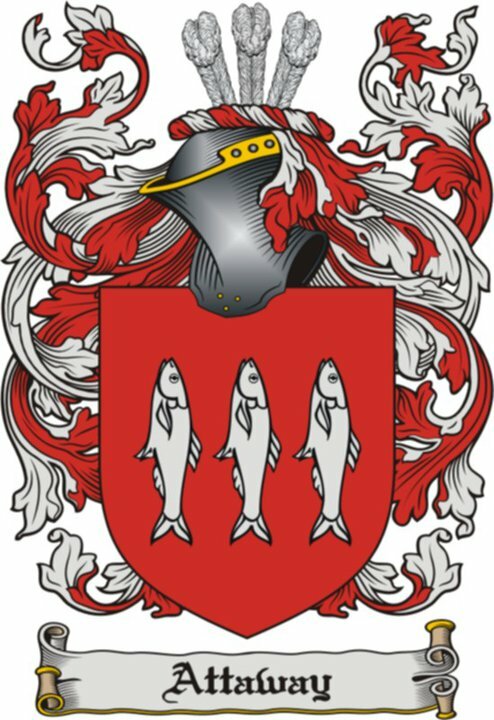 Koen is used as a middle name and even a first name in several descendants, and there are some Koen families in the census in their vicinity. One of his sons came to Texas and most of their family followed in the early 1800′s. That was the family of John Thomas Blount and Clarissa Ann Cartwright. 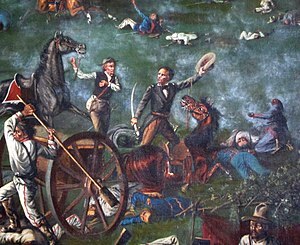 Two of Clarissa’s brothers, Matthew and William Peter Cartwright fought at the Battle of San Jacinto in the Texas Revolution. This line of Binghams has been very difficult to trace. When we began this search, no living member of our family that we could find even knew the names James S. Bingham and Lavica Ann Dyches Bingham. By participating in a Family Tree DNA project in May 2004, we got a match with two other participants. 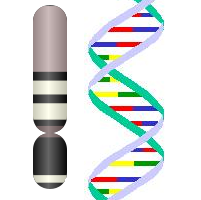 An explanation of the process best comes from that site, which states “The Y-Chromosome is passed from father to son unchanged, except for a mutation about every 500 generations. Testing the y chromosome provides a genetic finger print consisting of 12 or 25 markers. This finger print is then compared against that of other men in the Surname Project by matching the markers. By comparing the fingerprints, or markers you can determine if you are related”. 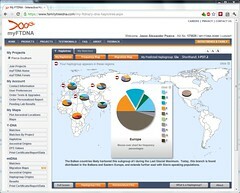 Family Tree DNA currently has over 800 surname projects. To see if there is one for a surname you are interested in, go to this site. This line begins with James S. Bingham and Lavica Ann Dyches. After nearly a decade of this website being at http://www.bingham-keith.us, it is time to move to the new home – here! Unfortunately, that means a lot of work. After that long, the genealogy collection has become daunting, and I am painfully aware of the lack of maintenance. The Family Tree is long overdue for shaping and some care, and my genealogy software is horribly outdated. So, it’s back to work! As for those of you who have emailed corrections at the old site, please accept my apologies. Better communication is one of the goals for this new site. For now, please direct any further communication to the “Contacts” page on this site. As for timeline to complete the move – hard to say, but it will likely be months. The “royal we” don’t move as quickly as we used to :-). Thanks for visiting! And please visit my Bible reading blog at http://graceofourlord.wordpress.com!